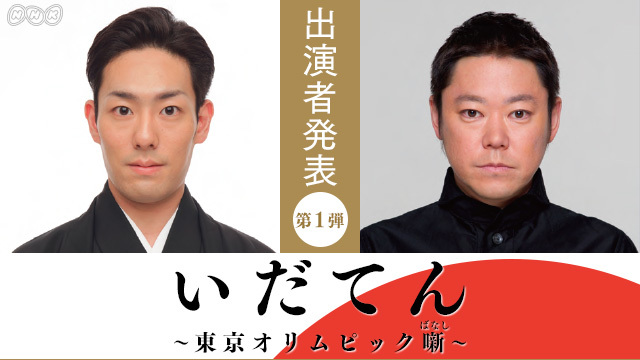 "Idaten" is NHK's 58th taiga series. Craig S. Jan 09 2019 10:40 pm Just learned that this Taiga will not be shown in Hawaii (US) by our local station because of the IOC licensing of Olympic footage. There will be no subtitled version available.